The 2018 World Billiards Championship winner was at the top of his game against Chawla of Railways in the semi-finals of the Senior Snooker Nationals on Saturday. He will now have to meet Laxman Rawat in the finals of the event. 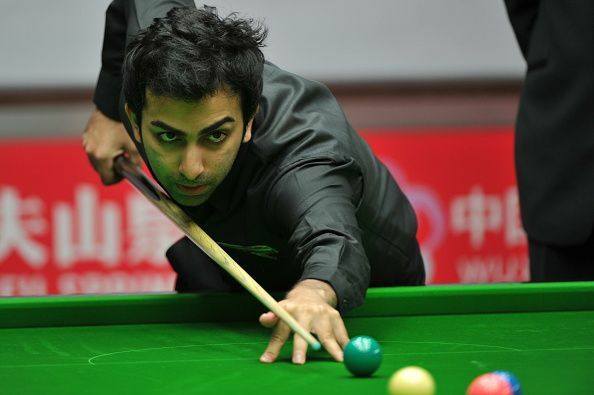 Advani, who was a clear favourite for the Senior Snooker Nationals was made to sweat as he went down 2-1 losing the second and third frames to Chawla. However, he had kept his cool and made sure that he crossed the mark, with the help of the breaks including 67 and 98 finishing the game 5-2. While Advani eyes his 31st Nation Title, Laxman Rawat will play against the cognoscente for his maiden National Title. Rawat evicted Aditya Mehta in a similar encounter as he defeated Mehta 5-2 in the other semi-final match to enter the decider.